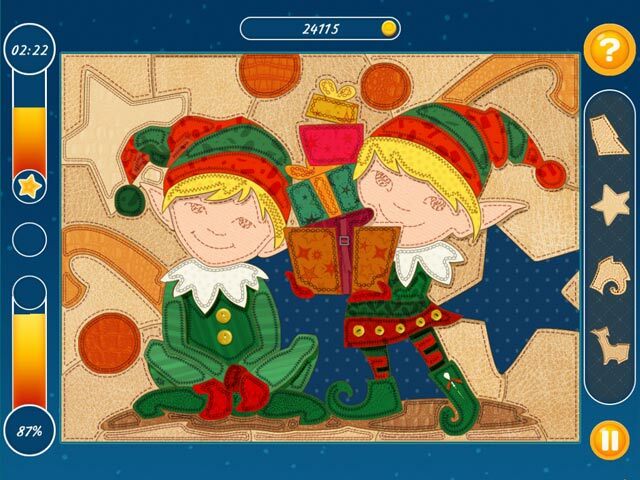 Christmas Mosaic Puzzle game download. 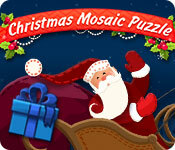 Free download Christmas Mosaic Puzzle for Mac. Assemble unusual puzzles, 120 colorful mosaics that are fun for all ages! Challenge yourself, each level is more difficult than the last, but has to be completed within the time limit! Or enable untimed mode in the game settings and enjoy the game using hints. 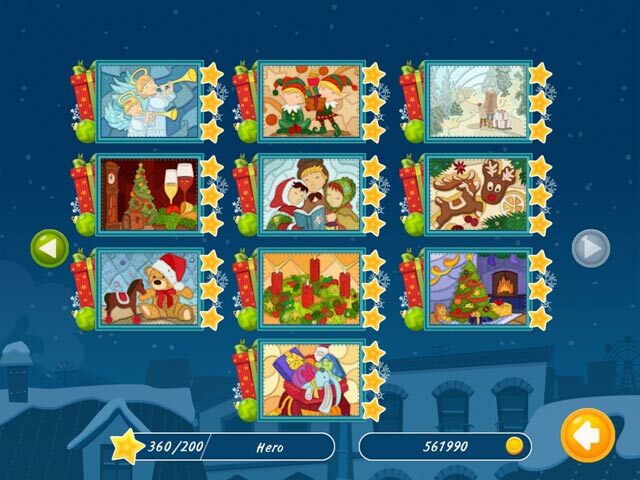 Christmas Mosaic Puzzle is a true winter fairy tale! 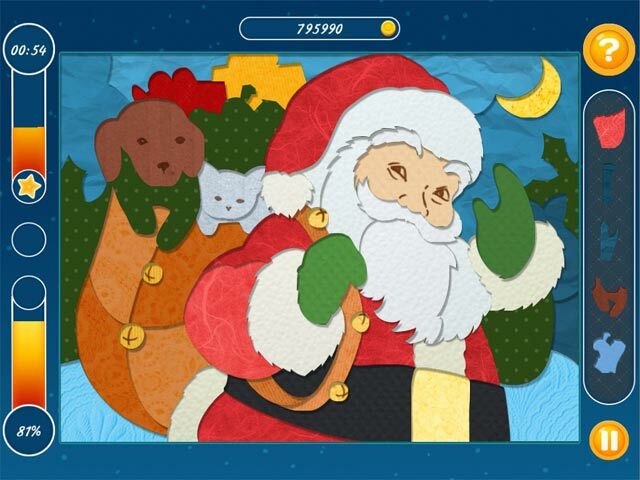 Santa Claus is giving you 120 unique mosaics made of various materials: wood, cloth, paper, stone, metal, glass and precious stones. A merry spirit of Christmas and the New Year!